I know it has been a while since updating my blog. I’ve been busy, very busy. 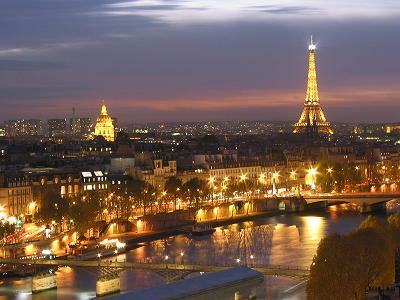 I am happy announce that I will be spending the summer of 2012 in Paris. I have rented an apartment in the middle of the city within walking distance of amazement. I will take each day and soak up the Parisian landscape and ambiance. I will visit and spend quality time in all of the museums, taking photos and tasting the very essence of inspiration. I will need it, because I am also going to be writing, and writing, and writing as I work to complete a creative writing certificate offered by Stanford University. My next novel will be the fruit of this effort (perhaps I should title it “The Fruit of Paris!”- how’s that for irony). It is my hope to post regularly about all of my experiences, complete with a photo blog and a culinary guide for aspiring foodies. I want to find the treasures off the beaten path and share these unknown secrets with you. Stayed tuned. The adventure begins in 7 months and 8 days!